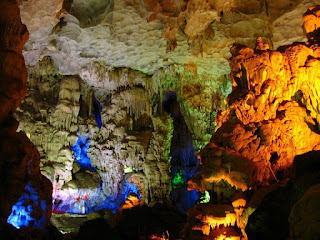 Among the biggest and the most beautiful caves of Halong Bay, Amazing Cave welcomes a lot of visitors every year. Although the cave is getting more and more crowed of travelers to enter to be amazed, it’s worth for sightseeing as a symbol of Halong Bay. 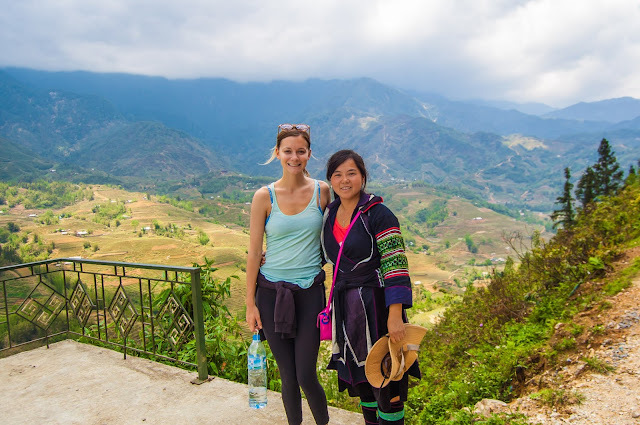 The road to Sung Sot cave is under the lust forest canopy, along with the steep stone steps that makes tourists get the pleasure of climbing as well as the eagerness of discover the surrounding nature. The formations in the cave inspire a lot of interesting imagination of human and animals in varying poses. A whole new scenery opens up with a large space that can accommodate thousands of people. You can find many other interesting things when going further inside the cave. Situated to the southwest of Halong Bay, Thien Cung cave is one of the most magical caves as its name. 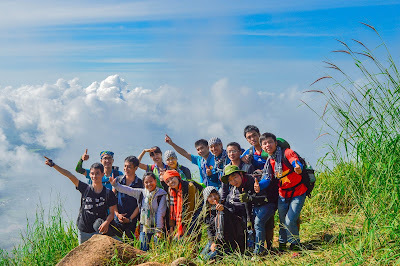 The way leading to Paradise cave is covered on both sides by thick forest. Going through a narrow door, you would be surprised by a large space inside the cave that the further you walk, the more beautiful formation of stalactites come to your eyes. On the wall of the eastern side of the cave, an impressive picture of stalactites and stalagmites give tourists the most fantastic feeling ever. 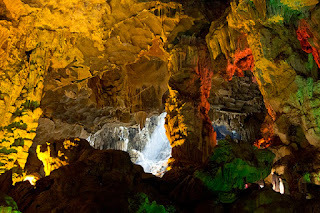 Luon Cave is one of the highlights of the magnificent Halong Bay. 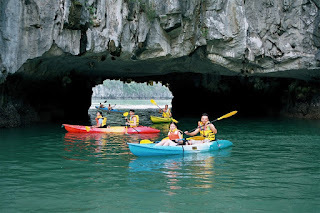 Luon Cave, the familiar destinations for most of kayaking tours on Halong Bay is famous for its green complex of in-mountain waters and islands. Here the cliffs stretch vertically out of the pure blue and smooth water. On a rowing boat or a kayak, passing through the pretty entrance, you come across a tranquil round lake, surrounded by luxuriant trees and high dangerous stone walls. 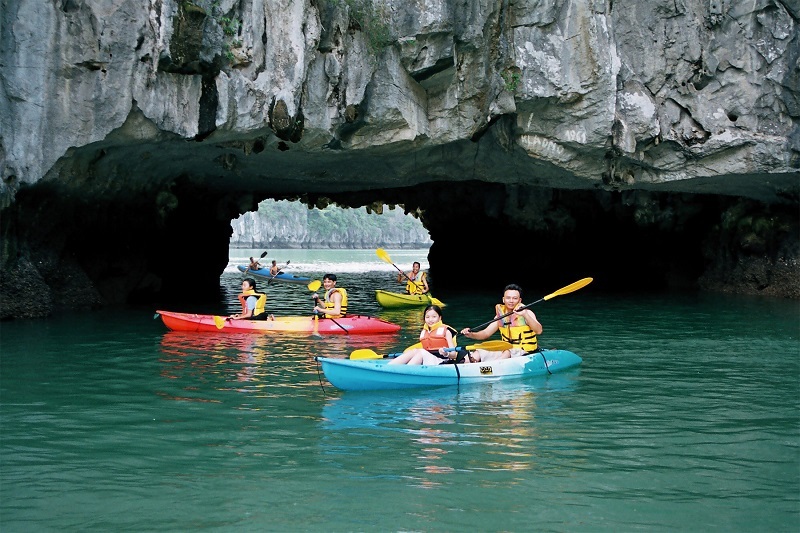 Nowadays Dau Go cave is a famous destination of various Halong Bay cruises. 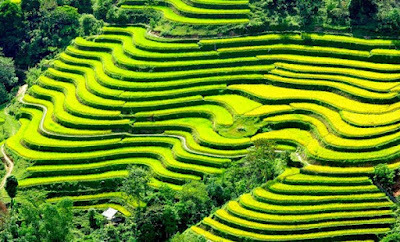 It enchants visitors by its natural and aesthetical beauty. Throughout your Vietnam tour, cruise Halong Bay and make sure not to miss Dau Go cave and its incredible historical background. The entrance of the grotto is very particular. Seen from afar on Halong cruises, it has a bluish color and seems shaped in like a jellyfish. 90 steps lead to this particular entrance. Upon entering the mysterious grotto, the high ceiling of 25m tall and the hundreds of stalactites falling down from the roof of the grotto look like a waterfall. Crossing the first chamber, one enters the second chamber through a narrow passage. The light here is mysterious, and new images appear in the stone. A mixed feeling of fear and curiosity makes the visitor want to discover more and get to the third chamber, which is widely opened. At the end of the grotto is a well of clear water. Looking up in the dim light we recognize that the surrounding is the image of an ancient citadel hosting a scuffle between elephants, horses and men with swords and spears. An intriguing spectacle where the protagonists seem trapped forever in the stones, petrified in the middle of the battle. 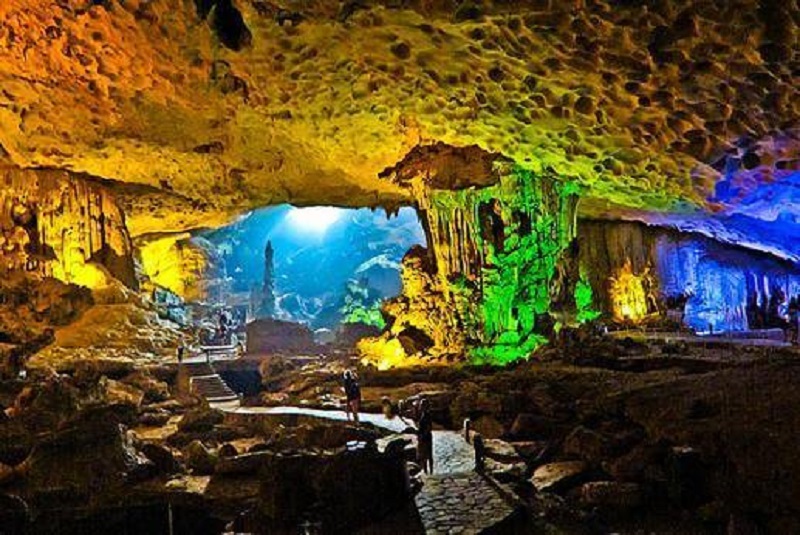 In 1938, the French gave it the name of “Grotte des Merveilles”, the Grotto of all Wonders, making it a can-not-missed destination for any visitors throughout their Vietnam cruises. The Trinh Nu Cave or Virgin Grotto is situated on the island range of Bo Hon 15 km south of Bai Chay Beach, the center beach of Halong city. To young couples, it is considered the symbol of truly love, a romantic place for taking oath of love. Entering Trinh Nu Grotto, you will find in the middle of the grotto a stone shaping a lying-girl with her long hair hanging down, looking to the sea with the eyes full of vain hope. Situated opposite to Trinh Nu Grotto, Trong (or Male) Grotto has a stone statue of a boy who turns his face to Trinh Nu Grotto. One still hears his vain scream in tune with the wind blowing into the cliff somewhere. The legend tells once was a beautiful fisherman’s daughter, whose family was so poor that it was in the service of the rich administrator of the fishing zone. He forced the father to give him the girl as a concubine. However, she refused as she already had a lover who was on the high seas catching fish to prepare for their wedding. The administrator, angered by her refusal, exiled her to a wild island until hunger and exhaustion. On one frightening night, amidst terrible rain and winds, she turned to stone. The image of the girl painfully waited in vain for her fiancé turns the cave into a sacred place for those who are in love. 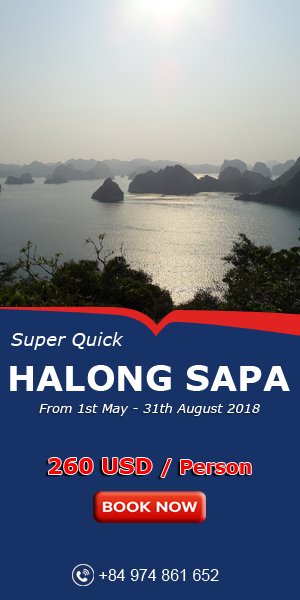 Halong Bay is a very good place to go!